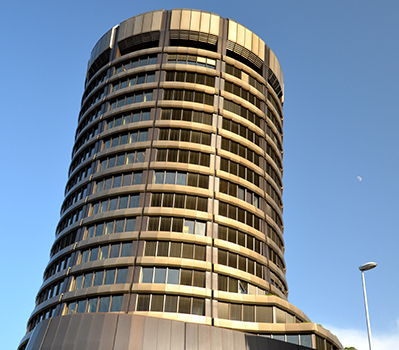 Seven years in the making, the Basel III rules, which were developed following the 2008 global financial crisis to strengthen bank capital, were finalized in December 2017 by the Basel Committee on Banking Supervision. The original rules raised questions about the ability of global banks to use internal models to assess various risks and the need to level the playing field in global banking. The finalized Basel III rules address these concerns, since “at the peak of the global financial crisis, a wide range of stakeholders lost faith in banks’ reported risk-weighted capital ratios,” the Basel Committee notes. 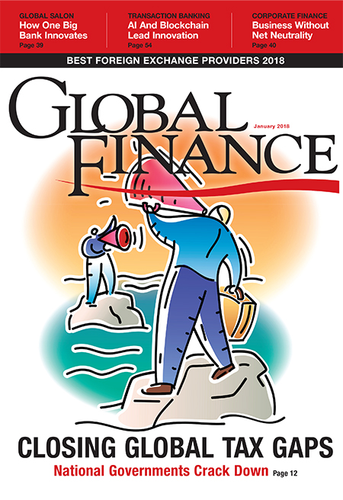 According to Basel’s standardized approach, banks’ total assets weighted for risk (credit, operational and market) using their own models cannot be less than 72.5% of the amount calculated with a set formula—also referred to as “output floor”—with a five-year gradual adjustment period starting in January 2022. Big banks will be required to publish their risk-weighted assets, and the largest banks will be required to provide additional capital on top of the Tier 1 capital of 3% of total leveraged assets. Divergence of internal risk models in global banks has become significant with respect to operational risk. The new rules seek to standardize those models as well. Basel III also added several exceptions and unique solutions to address potential spillovers. For mortgages purposes, the rules allow technical measures that reduce the floor for banks’ total assets weighted for risk requirements. While several consumer-finance groups have criticized the “soft” nature of voluntary global banking rules, Basel III is one of the few areas characterized by a strong transatlantic partnership and limited economic protectionism. While global trade and investment rulemaking suffer from serious disagreements among advanced economies, Basel III rles reflect a consensus reached by banking regulators in most major markets.